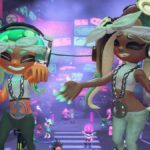 Nintendo has revealed a few extra details on what the Pearl and Marina amiibo does in Splatoon 2. 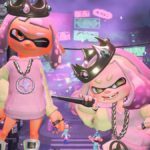 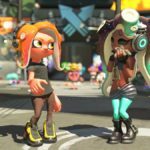 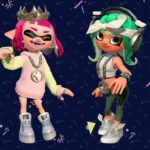 Besides becoming the player’s supporter, providing new gear, and the ability to take photos with Pearl and/or Marina, coordinates to a battle will be recollected by the player. 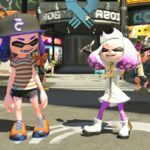 If the player goes ahead with the battle, special gear featuring what both Pearl and Marina wear in the Octo Expansion can be won. 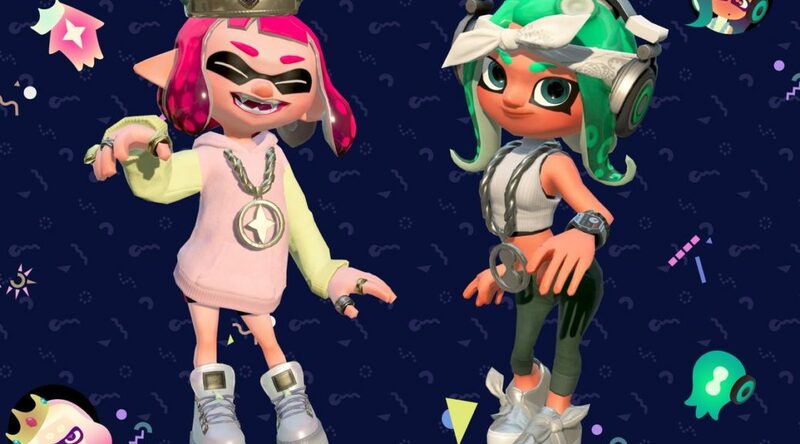 Pearl and Marina amiibo are launching on July 13, 2018 worldwide.